= Chambardia petersi (von Martens, 1860). — Graf & Cummings (2011). = Chambardia petersii (Martens, 1860). — IUCN (2010). = Chambardia petersi von Martens, 1860. — Bogan (2010). = Chambardia petersi (von Martens, 1860). — Graf & Cummings (2007). = Chambardia petersi (von Martens, 1860). — Daget (1998). = Spathopsis petersi (von Martens, 1860). — Mandahl-Barth (1988). 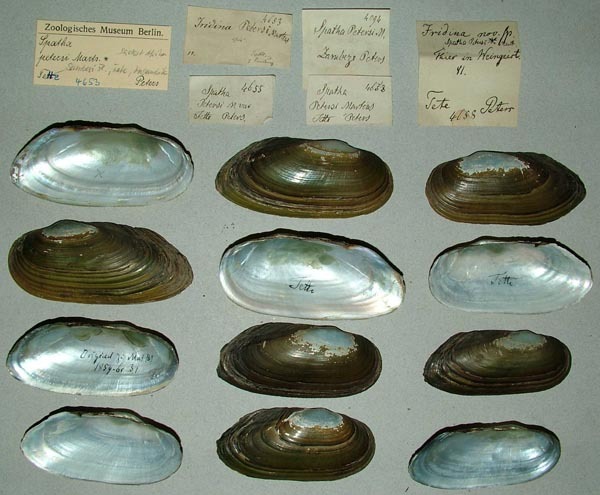 = Aspatharia (Spathopsis) petersi (von Martens, 1860). — Haas (1969). 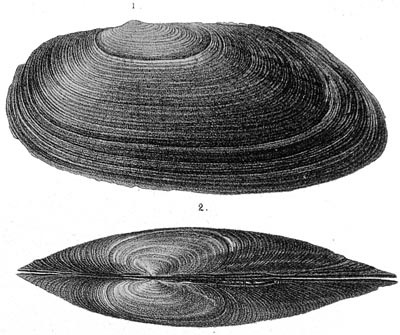 = Aspatharia petersi (von Martens, 1860). — Modell (1942). = Aspatharia (Spathopsis) petersi Mts., 1859). — Connolly (1939). 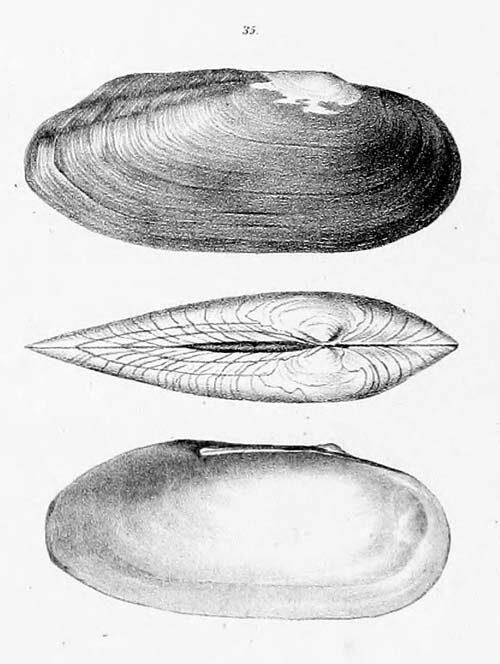 = Aspatharia (Spathopsis) petersi (von Martens, 1860). — Haas (1936). Martens, 1860, Malak. Blatt. : 218, pl. 3, figs. 1-2. Martens, 1897, Besch. Weich. Deutsch Ost Afr. : 251. Type(s): SYNTYPES ZMB_4653, Zambeze, Tete Mosambik. Lea, 1864, Proc. Acad. Nat. Sci. : 109. Lea, 1866, Jour. Acad. Nat. Sci. : 37 , pl. 13, fig. 35. 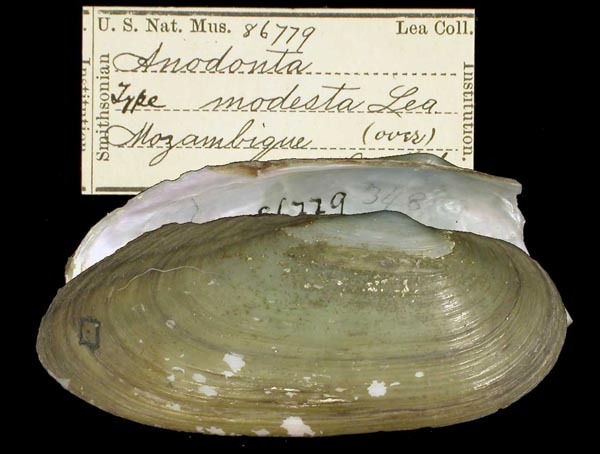 Type(s): HOLOTYPE (MONOTYPY) USNM_86779, Mozambique.